Can Luxury Homes be Budget-Friendly? A big question that arises in every property investor’s mind is whether luxury homes can be budget friendly? A luxurious real estate is an asset class reserved for people with a lot of capital to spend on a prime residential property. Throughout the human evolution, luxury goods have become everyday necessities. This seems to be true of housing too, with affordable luxury homes gaining popularity in the real estate market. 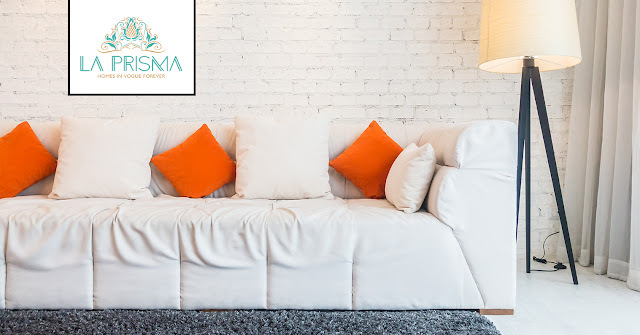 An affordable luxury home offering 3 BHK & 4 BHK Flats in Zirakpur, has all the attributes of a premium property and it is affordable to a larger segment of the population. So yes, Luxury homes can be budget friendly! Affordable luxury housing is a revolution because now, the middle-income group can enjoy premium living without paying through their nose. When we talk about luxury property, what exactly is defined as a luxury? Days are gone when real estate investors begin their home buying process with a site visit to the latest development in the neighborhood. The advent of digital technology has transformed the way potential home buyers invest in real estate. Read on to get a closer insight into the various ways the digital age has transformed the future of the real estate industry. 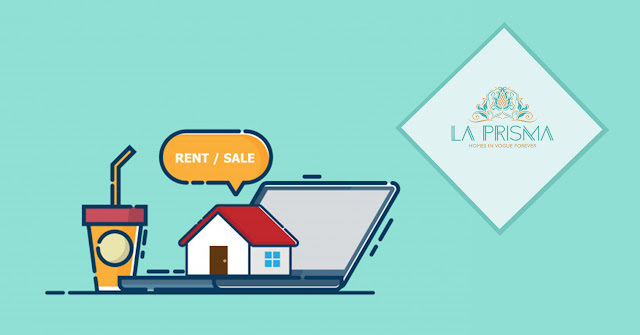 According to a recent study, 92% of potential home buyers do their research online and shortlist apartments virtually before their first site visit. The Internet makes it easier for home buyers to do research about a property and collect all the information needed before a site visit. All you need to know about RERA! On 26th March 2016 RERA – The Real Estate (Regulatory and Development ) Act came into existence. What importance does it have from a buyer’s point of view? P.S – It is crucial. The real estate sector in India has been a rapidly expanding sector. But, there has always been a major flaw in the sector, i.e.the unorganized and the unregulated nature of functioning. Every year, there are frauds by real estate developers, who promise big and deliver either substandard apartments/buildings than promised or many a times don’t deliver at all. Buying a home in India is considered as a major goal by families here. Life earnings are spent to buy a house, since, buying a house is not a regular affair, in major part of India. With RERA, a lot of things are about to change. For many people, buying a house doesn’t happen that often and the first time buyers have no experience. The only person who understands the confusion is us! 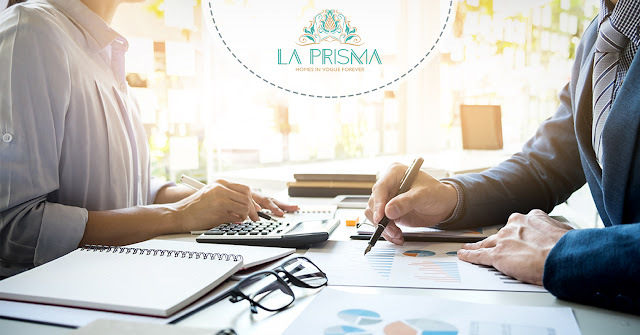 At La Prisma - Best Flats in Zirakpur, we completely understand that the buyers have so many questions and need a lot of assistance with the number of queries. 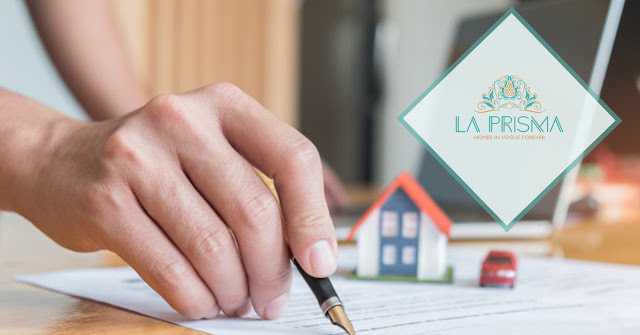 We work as a team to find the perfect home of your dreams because we as an agent are aware of what locality would suit our demands and help find a place to secure your future, happily. Here are a few pointers we wish you would know! • Be ready to buy a house! Take your time to look around and tour the neighborhood, window-shopping is fine! But when you secure the services of a buyer’s agent, be ready to make decisions without wasting time. • Be aware! You may love a house and be ready to buy it, but without knowing what your saving account and your credit history may be different. Your agent will then help you, pointing you towards wealth management lenders.